DANIEL WAY comes by his predilection for photography naturally, or perhaps one should say genetically—he is the great-great-nephew of Seneca Ray Stoddard, pioneering photographer of the post-Civil War Adirondacks. The Glens Falls native’s love of the Adirondacks and all that there is about them may also come down from Stoddard, one of the few to whom the Adirondack Park owes its existence, thanks to his presentation of his work to the State Assembly in 1892. Way is also a medical doctor, practicing rural primary care for more than thirty years with the Hudson Headwaters Health Network. Through his work he has developed intimate knowledge of, and appreciation for, the hardy people of the southeast Adirondacks. And as an ardent hiker and paddler, he has an affinity for the region’s landscapes and their recreational possibilities, of which he has written for magazines such as Adirondack Life and Adirondac. 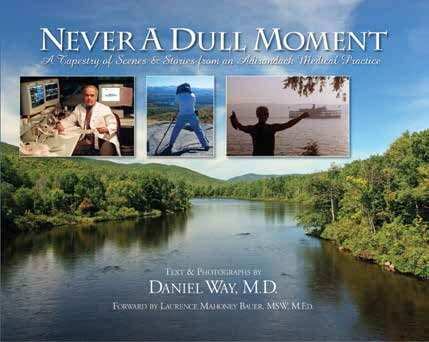 All of these skills and loves come together in Never a Dull Moment, a manageably sized coffee-table book that celebrates his patients and their rugged habitats. The volume is a sequel to All in a Day’s Work: Scenes and Stories from an Adirondack Medical Practice, first published by Syracuse University Press in 2004 and re-issued in 2013. A rarity in the modern era, Way makes house calls. “I can often learn more about [my] patient within thirty seconds of entering their home than in all previous visits to my office,” he writes. These home visits, he explains, allow him to use his other tool for overcoming burnout: his camera. 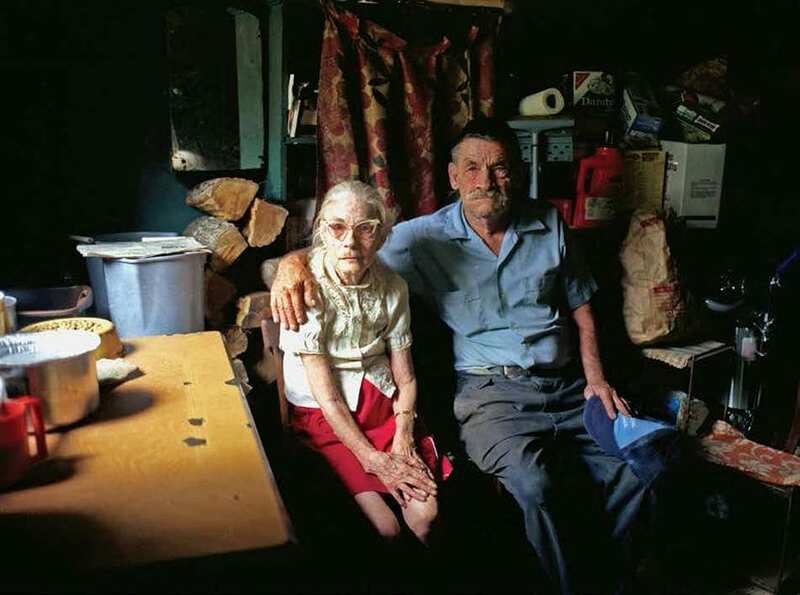 And there’s Stella McArdle, who endured Alzheimer’s disease and limited finances (brought about in large part by her refusal to accept the whole notion of Social Security) but managed to stay in her home until her death at age ninety-six. Abutting her portrait is a panorama of the nearby Hudson River, tranquil here in telling contrast to the often tumultuous, stress-wracked lives it daily passes by. 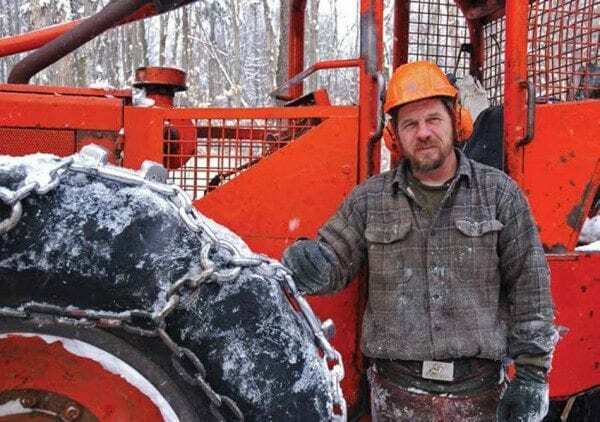 Way’s Adirondackers are artists, cooks, loggers, gardeners, caregivers, forest rangers, preachers, resort owners, farmers, back-to-the-landers, and fellow doctors. Some are widely known (he provides sketches of the likes of environmentalist Clarence Petty, photographer Nathan Farb, and teacher/boatbuilder Peter Hornbeck); most are not. All are treated with the same bedside manner we might expect of a dedicated, compassionate doctor. Way’s final chapter is appropriately titled “One last Look—View from Mount Marcy.” It recounts the day in 2008 when he and friend Dennis Phillips, a land-use attorney, crossed New York’s highest summit off their bucket lists. Striking landscape photos support the narrative, which is deftly interwoven with quotes from Great- Great Uncle Ray Stoddard’s florid 1875 account of his climb. “The day reminded us that living and working in the Adirondacks is truly a privilege,” Way concludes. No doubt his portrait subjects would say the same, no matter their circumstances. Ed Bennett poses with his log skidder.